While the eyes of the world are on the wide release of Solo: A Star Wars Story, Lucafilm and Disney are already preparing several future installments of the saga. 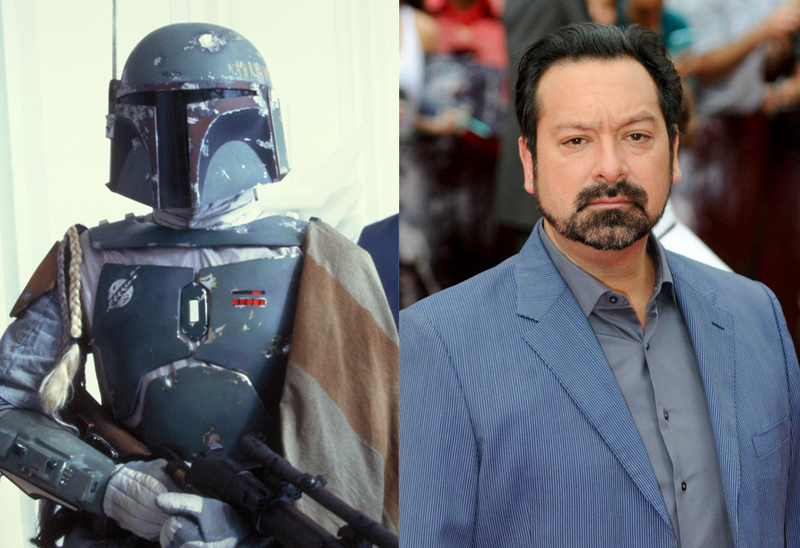 The Hollywood Reporter is reporting that Logan director James Mangold has been hired by the studio to write and direct a new stand alone film about the bounty hunter Boba Fett. No release date or other details are known at this time. A Boba Fett movie has been in the works for some time at Lucasfilm. Josh Trank was reportedly originally hired to make the film back in 2014, however he left the project in early 2015. Since then the film has been in limbo. Now it appears Mangold will be picking up the helmet, so to speak, and putting his own spin on the character. Fett made his big screen debut in The Empire Strikes Back where he was portrayed by Jeremy Bulloch. He followed that up with an appearance in Return of the Jedi, where he appeared to meet his ultimate fate. His backstory was explored in Attack of the Clones, where we meet a young Boba Fett (played by Daniel Logan) and it is revealed that he is a clone of his father, Jango Fett (Temura Morrison). His backstory was further explore in several episodes of the animated series Star Wars: The Clone Wars. Mangold is best known for his 2017 film Logan, which served as the culmination of both the Wolverine and Professor X storylines in the X-Men film series. The film was widely praised, and Mangold received an Academy Award nomination for Best Adapted Screenplay. His other credits include, 3:10 To Yuma, and Walk The Line. A Boba Fett movie would join Episode IX, the Rian Johnson trilogy, and the series of films from David Benioff and D.B. Weiss, as well as a potential Obi-Wan movie (maybe from Stephen Daldry), on the slate of upcoming Star Wars films.